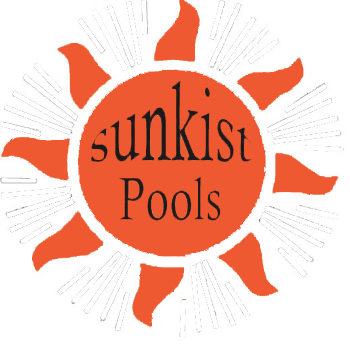 The link below shows various pool designs. These designs will help get you thinking about what you would like in your pool or spa. We can build just about anything you want. This next link will show you a few basic pool designs. Choose the design that most resembles what you are looking for and that is a good place to start. Once you have the basic design we can modify that.